Jacob left West Bridgford school in the summer of 2014, with A-Levels in ICT, Business Studies and Physical Education. 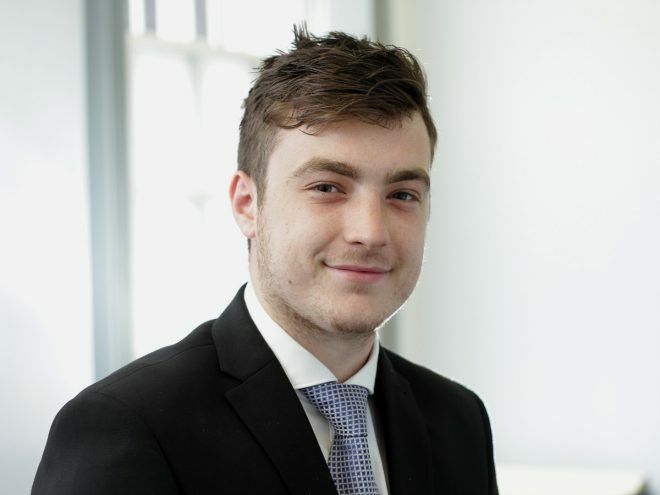 He has joined Clayton & Brewill as a trainee accountant and is studying for his AAT exams. Outside of work Jacob plays football and golf (with a handicap of 1) and, with his Nottingham Forest season ticket, Jacobs joins Clayton & Brewill’s growing band of Forest supporters.